The only source of knowledge is experience and experience teaches. 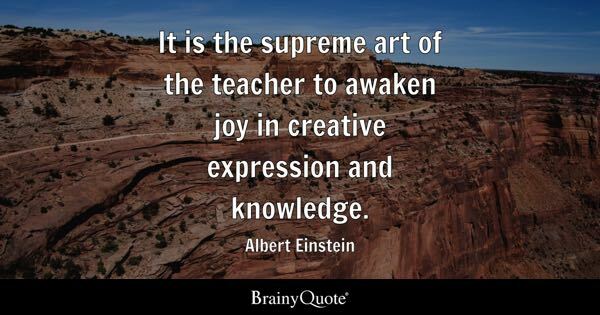 My thoughts today are inspired by and centered around two different happenings... A quote I saw by Albert Einstein and the other of many young persons whose lives have been impacted in some way...their words, by my influence. You have often heard that knowledge is power and experience teaches. Certainly I have!. You are a part of your experience and no one can tell you any different, because only you know. If you experience a storm as others do each one will, though stories may sound similar, tell you of how they felt, what they thought at that point in time, and how what has happened will affect their lives going forward. Your experience is like your footprint, your ultimate source, your memory that will stay with you. Your memory of an experience could be used to bring focus to your life, your work, your family and friends, and how you treat with others. With your experience you make your own choices. You become intuitive. "Having the ability to know or understand things without any proof or evidence." If you are in the habit of just doing things that come natural to you and without hesitation, you have impacted someone, somewhere in your journey through life. 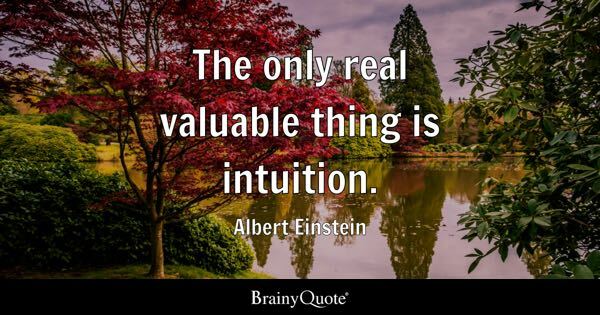 Sometimes it has to do with intuition and you at times hear people refer to it as having a "gut feeling." This could be a good or bad thing. Something doesn't feel quite right. Or they feel reluctance to travel a particular path, in business or otherwise. Your intuition guides you and often through your experiences. The only source of knowledge is your experience. This could be looked at in different ways. A bit of a story here. Over the past 6 years I have met people from all walks of life that I haven't seen in years and they found me online. This goes back to the late 1970s. They never failed to talk about the impact on their lives in association with my influence. Yet I cannot for the life of me think of anyone thing I did. "I also remember you as a positive influence in my teenage years. 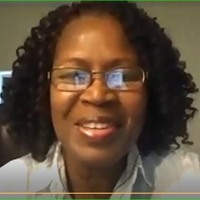 A great nurturer and builder of my self esteem. I am very grateful for that." "Sometimes we need to hear from those who are thankful, for the positivity that they’ve garnered from such influence. Because it’s your nature to share knowledge and mold others, you didn’t even realize it. I’ve mentioned you numerous times to my husband and kids. Thanks again." " I think it would be great to have an online youth forum, that you’ve created. There are so many out there starving for guidance and attention. Please pursue it." What a testimonial! - I am grateful. I am most appreciative of this young woman and others who have chosen to comment on how their lives were impacted, because it has reminded me of the knowledge I have accumulated through my experiences. When you impact or have some influence on others through your experiences, your life is also impacted. It reminds me that at the back of my mind has sat the thought that I wanted to do something online with young people. I can recall some of the varying personalities I dealt with and the experiences I gained. Also how I felt doing what I did. At the time all those years ago I enjoyed talking and interacting with my young students but never gave it a thought beyond what I was doing at the time. 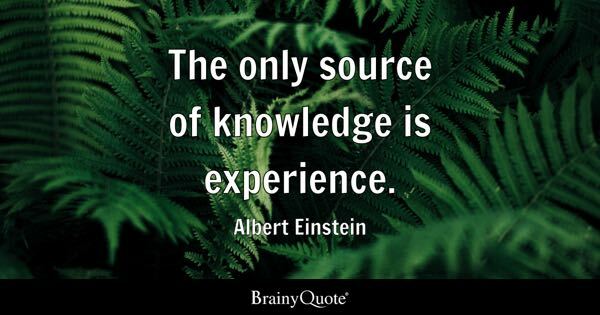 Do you believe the only source of knowledge is experience? And have you impacted someone's life? You may not even be aware so...Think about it and share! I appreciate you taking the time to read and comment. Thank you for stopping by. Would you like to see what I am focused on online?